Open office 8:30 am to 5:00 pm, Monday through Friday. After hours and weekends by appointment only. 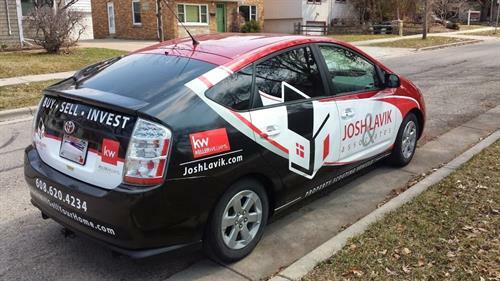 Josh Lavik & Associates is a top selling real estate team within Keller Williams Realty. 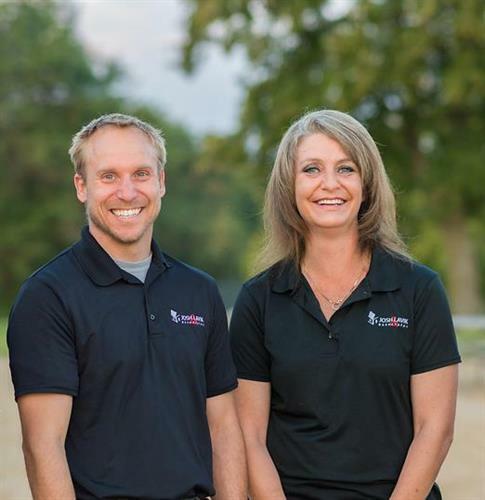 We serve the entire Madison area and surrounding communities. We are on a mission to provide A Better Real Estate Experience. When it comes to building a new home, we are there along the way to help be your advocate. We believe in always showing up with a positive attitude, high energy, and a learning based perspective. Check out more about new construction homes and home building in the Madison area on our website at www.JoshLavik.com. Or contact us at 608-620-4234 to discuss how we can help. Just off the Beltline and Monona Dr, head West on Broadway and South on River Place (next to Rutabaga). We are in the office building on the right at 200 River Place, Suite 130 in Monona.